Hi everyone! I have an awesome Christmas giveaway for one of you today! All About Learning Press sent us All About Reading Level 4 for review, and we’re having so much fun with it! I had Tinker Bell, who is in 4th grade, review it for me. So let’s hear what she had to say about this program! I’d have to agree with her assessment, I like that the activities for reading are fun for her, and anything that she asks to do gets a thumbs up from me! The AAR levels do build on one another, so it’s helpful if you start with Level 1, but if not, you can contact AALP to get help with level placement. The program covers some spelling rules, multi-syllable words, phonograms, prefixes, abbreviations, and words with an unaccented A. 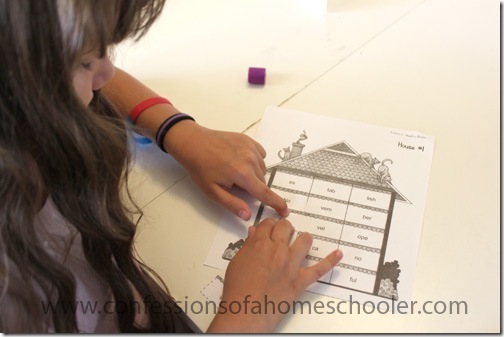 They also cover phonics practice as well. 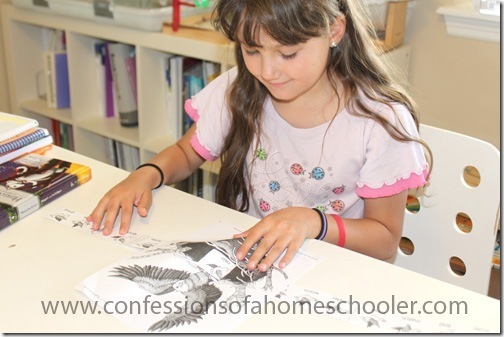 For our reading lessons, she really enjoys the fun hands-on activity book. They usually involve cutting, pasting, coloring, etc. And she really likes to play all of the games that are included too. I know we started out using Abeka for her reading this year, but we’ve since shelved that and are using the AAR L4 program because she just likes it better and asks to do the activities regularly. She still does the Abeka Read and Think skill sheets because I think they’re useful for test taking preparation, but we aren’t using their readers anymore since she prefers the AAR readers and activity book. One thing for this one, is that Tinker Bell is a bit ahead of Level 4 at this point, so the activities are a little too easy for her, but she still enjoys doing them anyway. 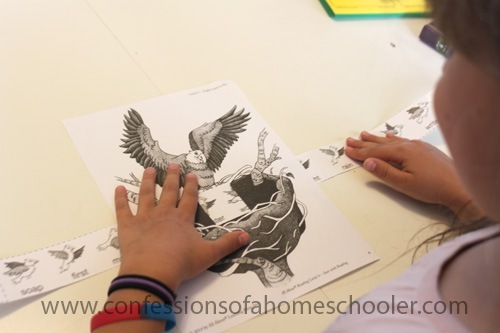 We also received this a month or so into our curriculum, so I took a look at some of the activities later on in the books, and I think they’ll be fine for her once we get further into it. 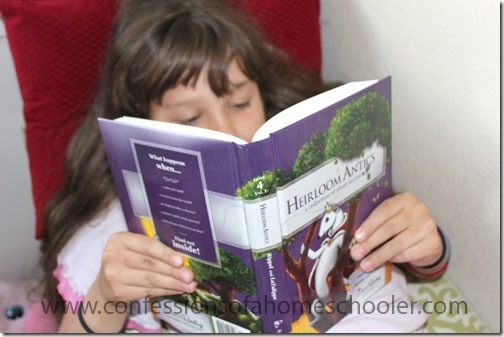 I don’t know what it is about the AAR story books, but she has loved them all! And she’s right, even though she’s working through the activity pack a little more slowly, she reads these books for her reading time and has managed to finish both of them by December this year. So my only request from AAR would be to make more readers! She loves the stories and really enjoys the illustrations too. 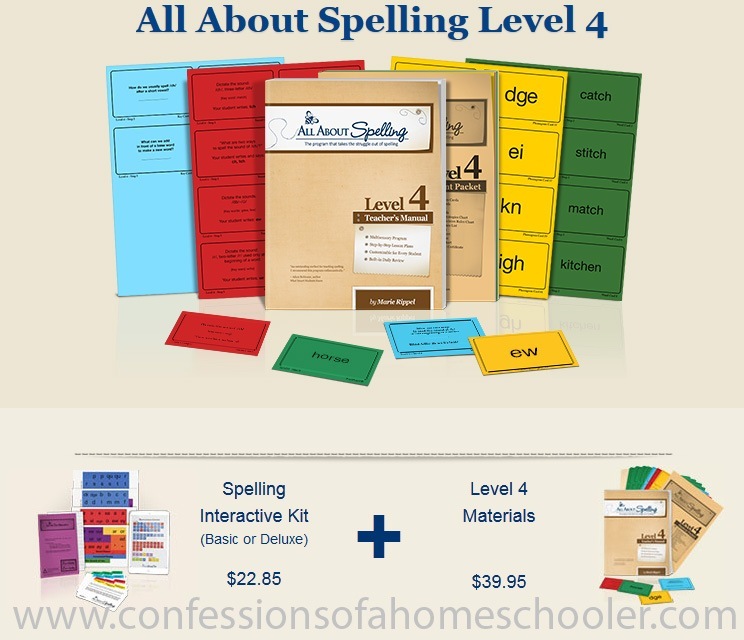 Check out All About Learning Press for more information on their levels and spelling program! Not sure what level to start your child on? No worries! All About Learning Press has a placement test to help you figure out where to begin. The kind folks at AALP are donating one free AAR Level of Your Choice (+ Interactive Kit) for one of my readers! YAY!! Just enter below! We LOVE AAR! I will say that if you are on the proper level, you can’t fly through the readers, hence why there aren’t as many stories. 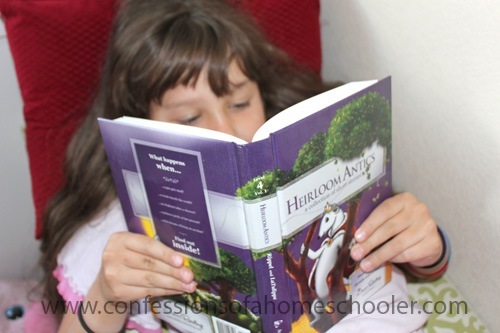 It can be overwhelming for children when they see huge books that may take awhile to conquer. My two kiddos are on par with their level (1 and 2) and are slowly working through the books, only able to read stories as they work through the particular skill taught in the level they are working through. This sounds like a great program. I think my 2nd grader would really benefit from it. I’m taking their assessment with her now, it’s definitely difficult to find something fun and attention grabbing for her! Thanks for sharing, I hope we win! Great give-away! Would love to win! Thanks Erica!! I’ve wondered if it will work for us. Sounds like a great program. Would really live to win it! Thank u! This is exactly what we’re looking for! My second grade daughter and I need a little more direction with where to go with Reading Comprehension. This sounds like a great start! Would love to win a level!! Enjoying Pre Reading now, Level 1 would be a blessing!!! would love to check this out… This is my first year of homeschooling w both of my girls so new curriculum is welcome!!! We love AAS and would love to try AAR! My kids are learning so much from the spelling program. But, they could use help on reading fluency and comprehension. I’ve been on the fence about AAR for my 5 year old. I keep hearing only good things so even if we didn’t win I think I just need to purchase level 1. I don’t need to win this level. We already own it. I just wanted to say that I absolutely love it. 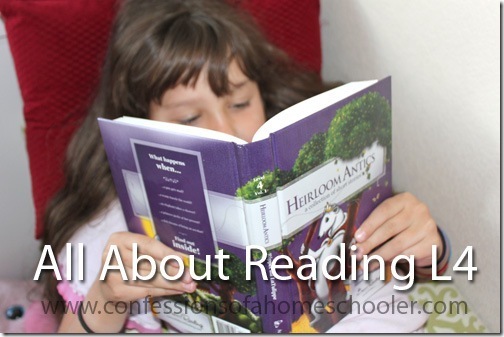 My child is doing so much better in reading since we started using this curriculum. He actually enjoys reading now. 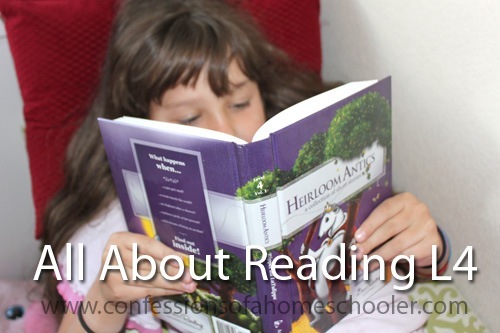 All About Readind and All About Spelling are the best.